LA I'm back in ya this weekend. 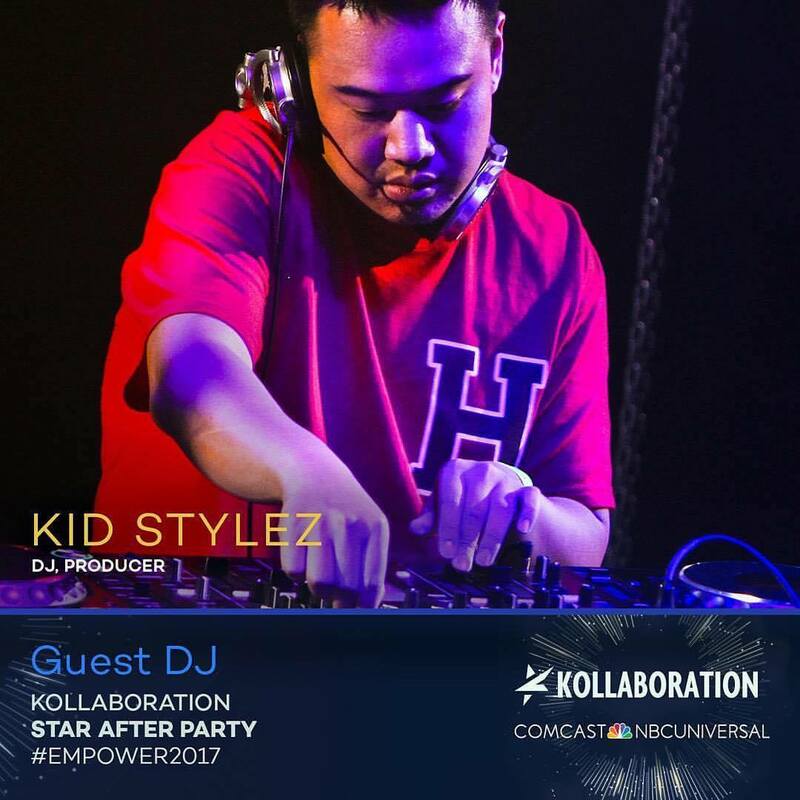 I'll be droppin' a set at Blue J Lounge Sunday night for the Kollab Star after party. See you there!